This is for those who have inquired about Fibre but have been told that it is still not available in their area. 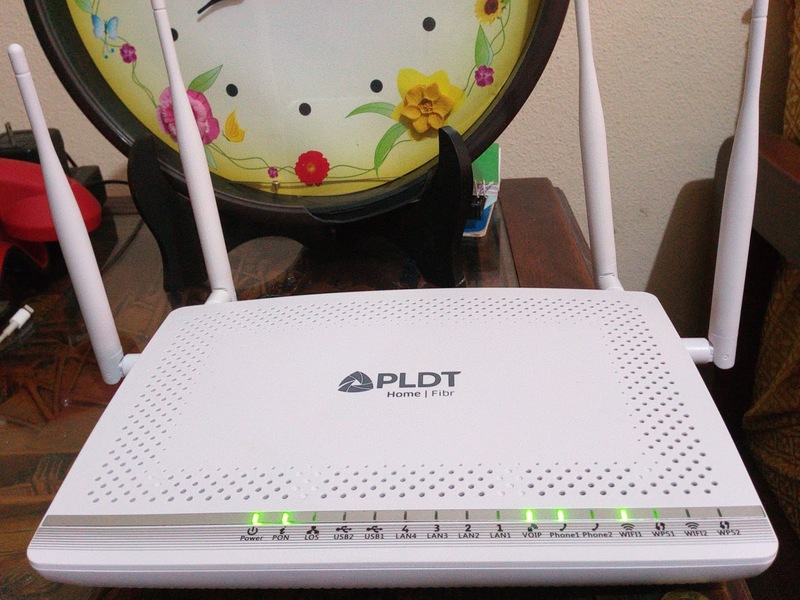 If you have been reading my blog posts since last year, you may have seen my experience on PLDT's DSL internet plan. Experiencing an intermittent internet connection is not new to me and have been dealing with it since I don't know when. But after I got my full-time client, it has been remarkable. It is hard to get through our "hellos" in Zoom and I most of the time get disconnected. For the rare times that we have a catch up call, we did not have a decent talk even once because the connection is laggy (super!) and the DSL light from the modem turns on/off every couple of minutes. May 15, I reported the issue on PLDT Home's Messenger. As usual, I got a reply the next day and gave me a report ticket. I monitored the internet and it became stable in the morning. But after I got a call from them and told them that the internet has been stable since morning, it became intermittent again! So I reported it again. The next day, May 17, they gave me another report ticket and been told to monitor our service for restoration. May 18, it has gotten worse. It was just intermittent before but now, the DSL light goes off for longer times which led me to use my back up pocket Wi-Fi just to be able to work. May 19, received a reply on Messenger that the ticket is still on-going and it is already handled by their support team for completion. Come May 21 and the connection is still the same and I've been told the next day that our ticket has already been closed and gave me a new one. Few days has passed, it is already May 25, and nothing has improved and for the nth time, I got a ticket number. I inquired for Globe if I can apply for their Fibre/VDSL plans but was told that there isn't even one Fibre/VDSL plan that's available in our area. I also called PLDT hotline 171 to request for Fibre plan but was told as well that it is still not available in our area. May 27, we got a call from PLDT asking if our internet connection has already been restored and we told them it wasn't. A technician came to our house the same day and checked our connection. At first we just planned to buy a new modem because we haven't changed the modem ever since we got the DSL plan years back. He set it up and while he was still in our house, we lost our internet connection again. We brought up about our interest in the Fibre plan which the Customer Rep from 171 said still not available in our area. He looked at their nearest Fibre facility and checked if it can reach our house. The highest plan that we can get that's worth it, considering our area, is the 1,899 plan and should not go over. So that's what we requested. He endorsed our account for Fibre connection (reason is: DSL can't provide us the service anymore, in Tagalog, hindi na kaya ng coverage) and my aunt went to the nearest PLDT office the next day to apply. She was told that there will be a job order given for facility checking. The next day she followed that up, and was given another job order for installation. Come, Wednesday, May 30, the installers came to our house and yes, you know what they did apparently, installed Fibre. It was finally activated the following morning and my client and I were finally able to have a decent catch up call with no lag, no disconnection, no intermittent connection, just a smooth talk for more than an hour! And it was a video call. We paid nothing for the installation but the new modem will be added in our bill in installment and of course, the new amount that we'd have to pay for this better, but more cost, service. how long was the downtime during the switch? There was no downtime with regards to the internet. Because as what the installers said, I will still be able to use my DSL connection until the Fibre is activated and that's what exactly happened to me.